Businesses today rely heavily on their web presence to grow. As one of the most essential pieces of a business, websites and online presences must perform. At Sun Dew Solutions, we’re proud to support this crucial strategy for clients across 18 countries. We’ve delivered over 680 projects with a focus on communication, unmatched expertise, security, and teamwork. 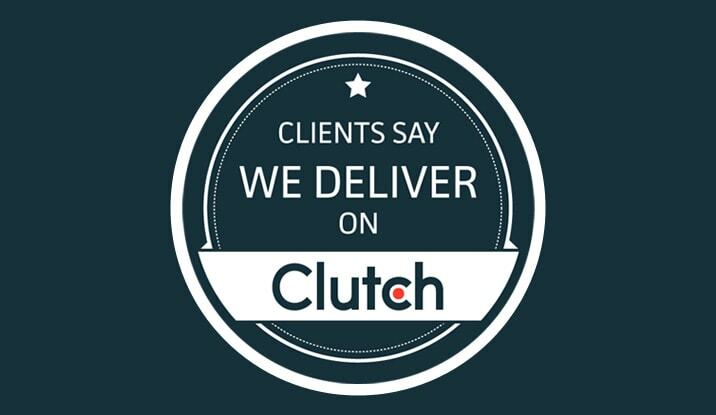 Some of these clients have spoken out about their work with us on Clutch. Clutch is a ratings and reviews platform focused on business-to-business services. Their research examines thousands of companies across the development, IT, and marketing spaces worldwide. For each firm on the site, there is an intensive research process which examines over a dozen unique factors. Chief among these factors are the team’s conversations with clients. In interview-style phone calls, clients delve into the services offered, results of the engagement, and the project management of the firm. To find out more about what clients have had to say about our work, take a closer look at our profile on Clutch.